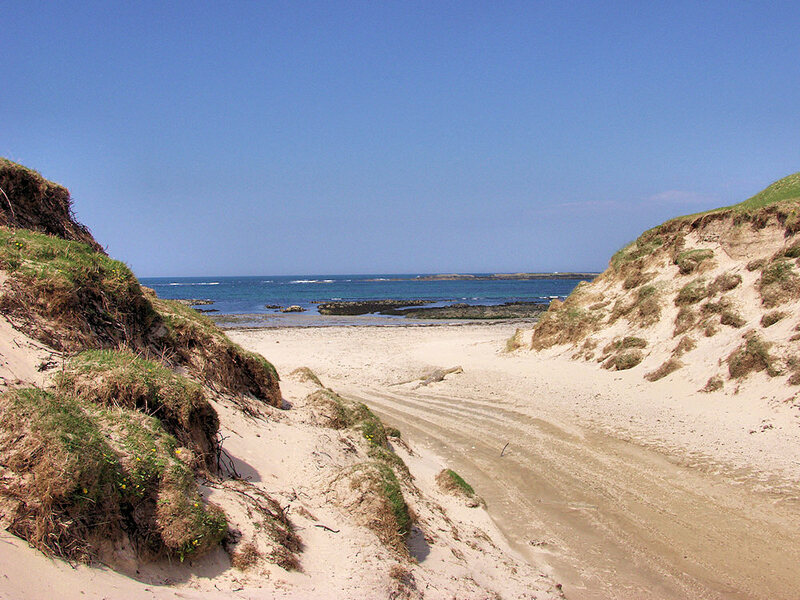 A gap in the dunes allows a track to reach the beach at Ardnave. This entry was posted in Beaches, Landscape, Repost, Sunny Weather and tagged Ardnave, Islay by Armin Grewe. Bookmark the permalink.